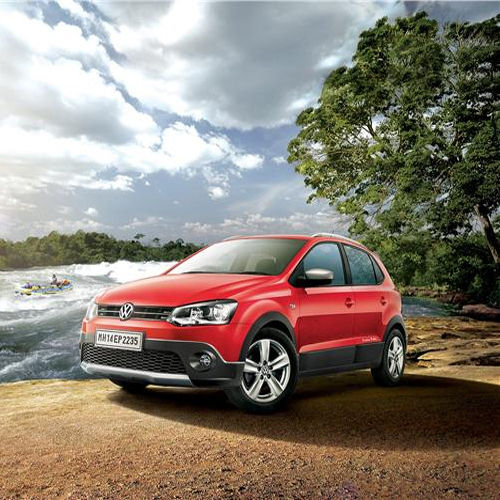 Volkswagen has introduced a new variant of the Cross Polo. The petrol-powered Cross Polo 1.2 MPI has been launched priced at Rs 6.94 lakh (ex-showroom, Mumbai). The Cross Polo, until now, was available only with the 1.5-litre TDI diesel motor.